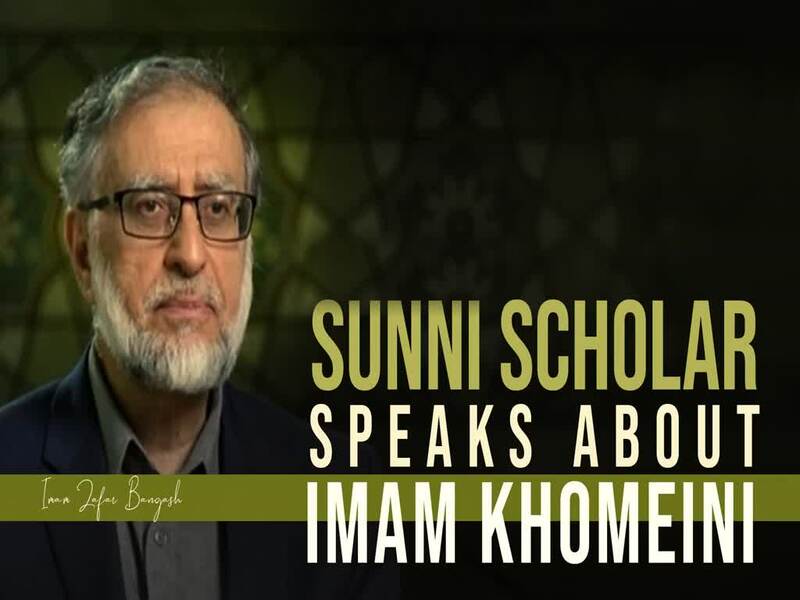 A incredible description of Imam Khomeini by a respected Sunni speaker. It is the plot of the enemy to divide the Ummah up - in reality, Imam Khomeini belongs to Islam & Muslims! Imam Khomeini’s ideology was entirely on the foundations of the Quran and Ahadith - the revolution inspired by him is for the entire world.